CHICAGO (WLS) -- A petition drive has been launched to send in the National Guard to Chicago in response to recent city violence. 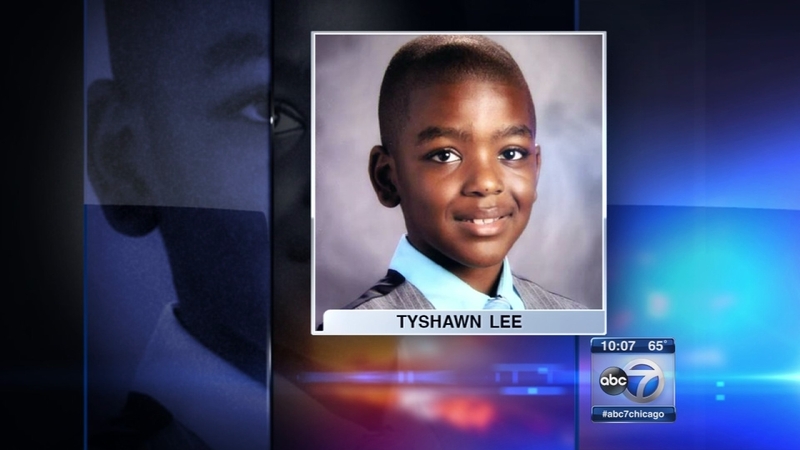 The effort comes after the death of 9-year-old Tyshawn Lee. The drive is gathering thousands of signatures through the petition website Change.org. The petition is addressed to President Barack Obama, Mayor Rahm Emanuel and Gov. Bruce Rauner.